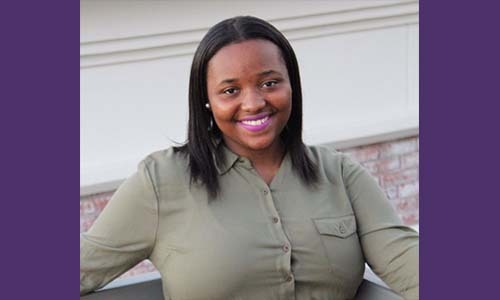 On behalf of the entire Grambling State University family, I express my deepest condolences to the family of Jayla Gray and to President Lee and the entire Alcorn State University campus community. We here at Grambling State were greatly saddened to hear of your loss and share our deepest sympathy in this difficult hour. We will keep each of you in our thoughts and prayers. This entry was posted in Uncategorized on November 1, 2018 by Jovan Hackley.